The deadly bird flu that led Kenya to place a ban on Ugandan poultry products has now been controlled, paving the way for the lifting of the embargo. Livestock Principal Secretary Harry Kimutai says Uganda has submitted the report on eradication of the disease to World Organisation for Animal Health (OIE). “Uganda has submitted the report to OIE and we are waiting for the same, we are going to lift the ban on poultry exports from Uganda as soon as we get it,” he said. The ban imposed in January 2017 would have been lifted last November but Kenya said it did not get the status report on the disease in Uganda. Currently, only three Ugandan firms are allowed to export their poultry products to Kenya following a partial lift in August 2017. They are Hudani Manji Holdings, SR Afrochick and Kukuchic. At the time, Kenya spelt out tough conditions including that chickens be held in secured premises free from the disease for at least six weeks; there should have been no other outbreak in the surrounding 10 kilometres radius for 30 days; hatching eggs originate from breeding flocks free of the disease and must have been present in a hatchery for at least six weeks before export. The outbreak of the virulent H5 strain of avian flu in Uganda in January 2017 significantly crippled the poultry industry, which is driven by exports into the region. 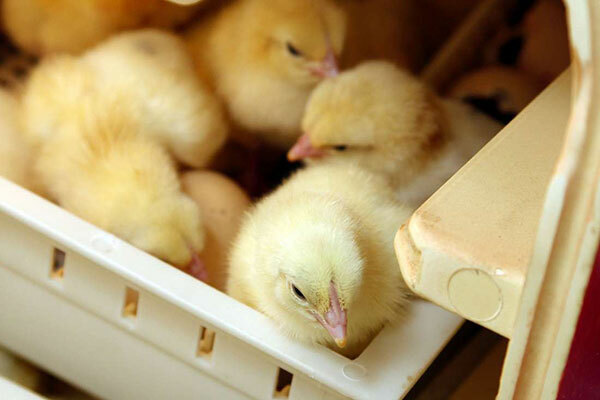 Avian flu is a highly infectious disease that affects many animals, including humans, rats, mice and dogs. The outbreak was first detected in wild ducks on the Ugandan side of Lake Victoria at Lutembe beach near Entebbe in Masaka and Wakiso districts. Kenya to lift ban on Uganda poultry imports Reviewed by samrack on January 31, 2019 .